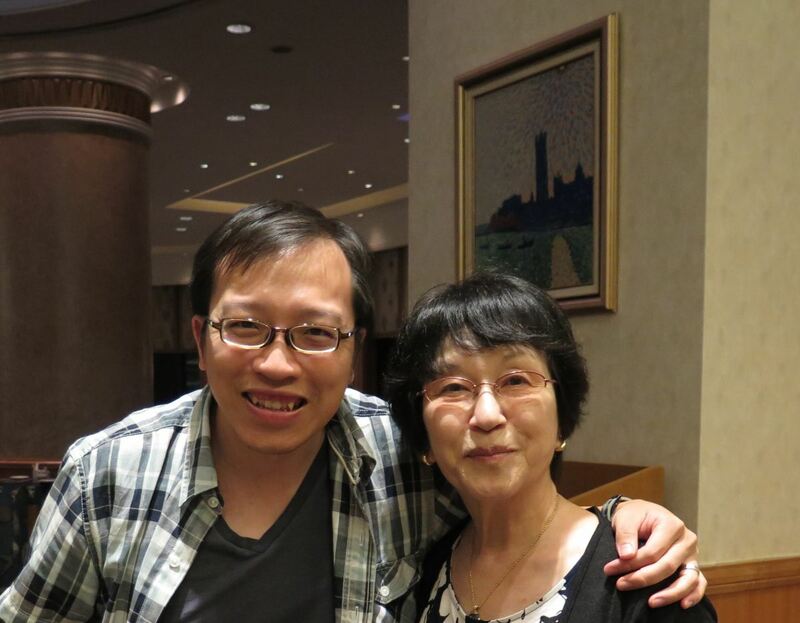 Well-respected Japanese documentary filmmaker Tamaki Matsuoka and Director of Education Simon Li discussed her lifetime work on the Nanjing Massacre and her documentary Torn Memories of Nanjing. 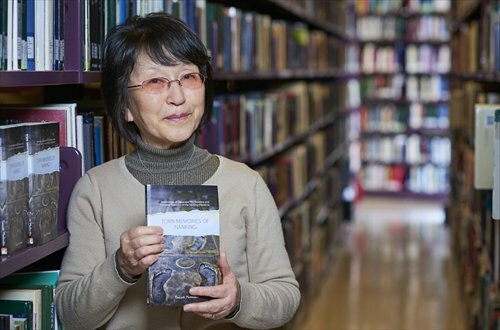 Ms Matsuoka is dedicated to educate the Japanese public about the Nanjing Massacre. She has been collecting information from survivors and perpetrators for more than two decades.